Days after it appeared dead, legislation to speed the building of a “super track” at Laurel Park and the rejuvenation of the Bowie Training Center came back to life in amended fashion. The amended legislation was the brainchild of state Senator Bill Ferguson, a Baltimore City Democrat. It gives to the Stronach Group, owner of those two facilities as well as Pimlico Race Course, its main ask — to be allowed to work with the Maryland Economic Development Corporation (MEDCO) to sell bonds, which would be paid back by a combination of moneys from the slots-funded Racetrack Facility Renewal Account (RFRA) and from The Stronach Group itself. It also imposes certain conditions on the Stronach Group — but not that horse racing continue at Pimlico. 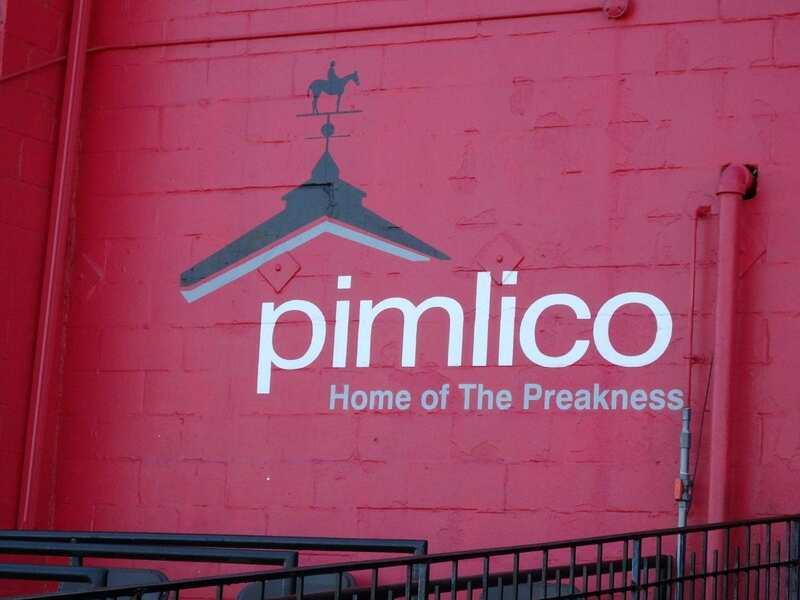 According to an article in the Baltimore Sun, the amended legislation would not free up the funding to the Stronach Group until it has met “a series of steps in the redevelopment of Pimlico.” If that redevelopment is not complete in seven years, the company would be required to pay a penalty to the city. The Stronach Group’s Bill Hecht told the Sun that the company is on board with the plan. But Baltimore’s state house delegation has said it does not support the bill, and the city’s acting Mayor, Bernard “Jack” Young, has said that retaining a racetrack at Pimlico is one of his top legislative priorities. The legislation onto which the MEDCO provisions were amended was a more narrowly focused bill, proposed by Delegate Michelle Guyton (D-Baltimore County), to permit the racecourse at Timonium to access a pro rata share of RFRA funds. It passed the House by a 138-0 margin but faces a more uncertain future now. Guyton told the Sun that it would be “extremely disheartening” were her bill to fail because of its connection with the MEDCO issue.